For the past three months, the BMW brand has been able to maintain a small, yet steady sales growth. It even managed to increase sales by 3.3% in March. However, it would appear that BMW’s fortune has taken a turn for the worse. In April, BMW sales were down 9.3%. Strong light truck and SUV sales had been supporting BMW’s growth earlier this year in the wake of decreased passenger car sales. However, BMW light truck sales only rose 4.1% in April, not enough to counteract the 14.7% sales decline in the passenger car sector. By the end of April, only 22,624 BMW vehicles had been sold in the US. 24,951 BMW vehicles were sold in April of 2016. Despite this decreased sales performance for the brand as a whole, several BMW vehicles are experiencing sales growth. 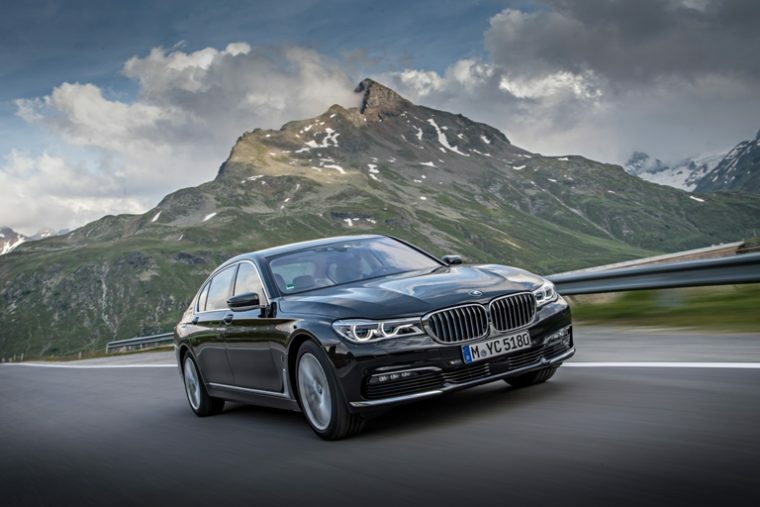 For example, the BMW 7 Series increased sales by 14%. 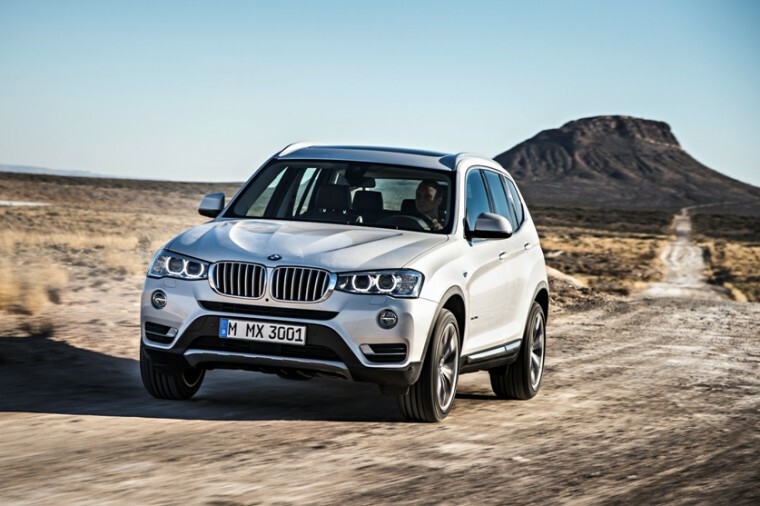 SUVs in the BMW family have also continued to perform well. BMW X3 sales increased to 3,204 units, resulting in a 32.3% sales growth compared to April 2016. As rocky as sales were for BMW in April, MINI fared far worse. 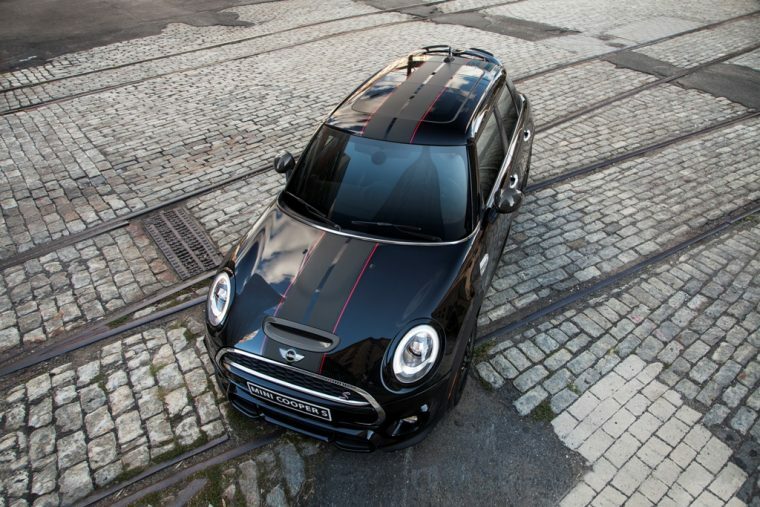 The MINI brand experienced a 27.4% sales decline in April, right after sales rebounded for the brand last month. When combined with MINI sales, BMW sales as a whole totaled 26,105 units last month. During April of 2016, 29,747 units were sold, accounting for a 12.2% sales decline. So far this year, BMW has sold 94,306 vehicles, a 1.3% sales decline for the brand compared to last year’s figure of 95,564 units. When combined with the MINI brand, that year-to-date sales decline increases to 2.8%, with 108,038 units sold compared to 2016’s figure of 111,199 units.